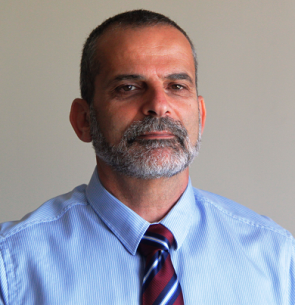 Gabi (Gavriel) Nahum is the CEO and Founder of Jethro Ltd, an Israeli based company that through its subsidiary works in Africa and Central America. Jethro group, which its slogan is “Implementing Know How” and emphasize the importance of social impact that change should bring, works with governments, public entities and the private sector, planning and implementing projects that require complex solutions. In the last 15 years, Gabi led some unique solutions in the fields of rural development, agriculture, industry, infrastructure, irrigation and energy. From 1986-1995, Gabi served in the Israeli Foreign Service various roles.